Our Southwest Transitional dairy cow pasture blend was designed to withstand the extreme heat of summer and the frigid cold of winter typical of this region. This blend performs best in central Nevada, southern and central Utah and parts of the Four Corners states. This blend is designed to keep up with the high nutritional demands of a productive dairy cow and ensure the best milk production rates possible. 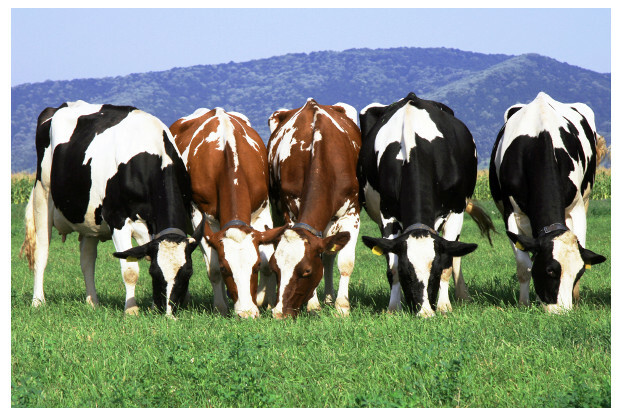 The grasses and legumes in this blend are all nutrient-dense and palatable to all dairy cows.